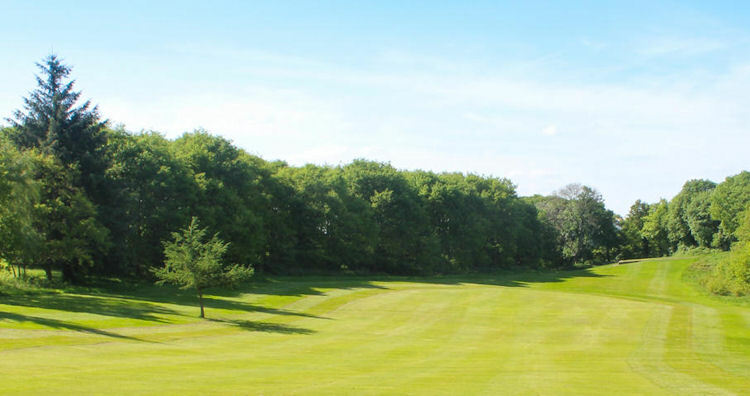 Hallamshire is a traditional and enjoyable test of golf and recently celebrated its centenary. 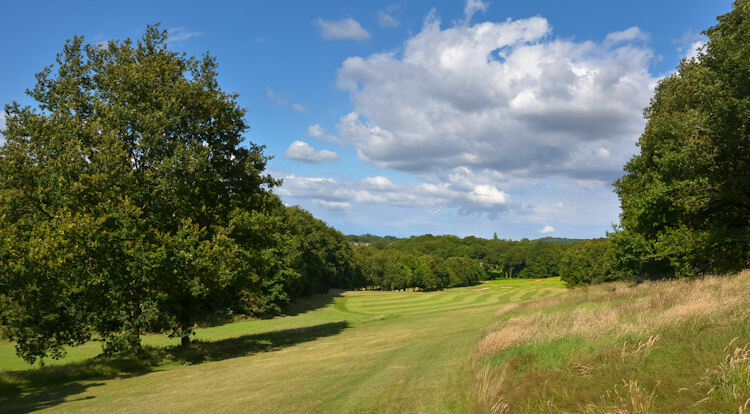 There are many challenging holes on this beautiful moorland course but none more so than the par three sixth, where you are required to play over a tree-filled ravine which always plays into the wind at over 200 yards. Not easy, but great fun all the same. 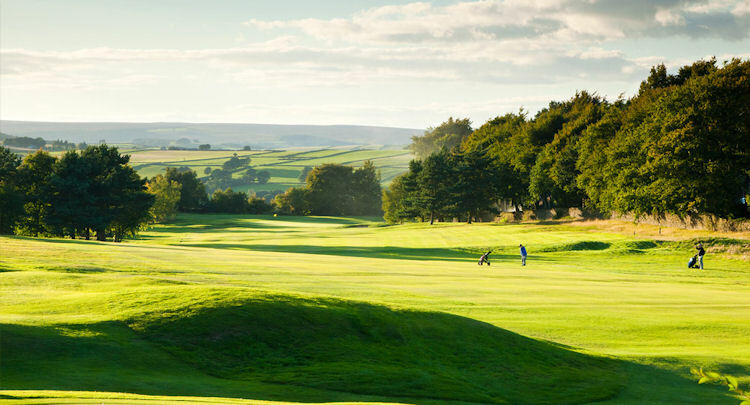 Hallamshire was, incidentally, the club that first had the services of Percy Allis, father of the famous Peter Alliss, former Ryder Cup player and now the famous 'Voice of Golf'. 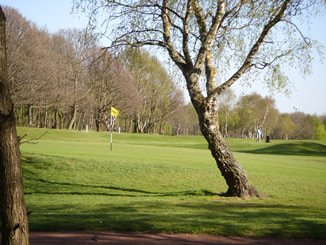 The course has also spawned one of British golf's great female golfers, Alison Nicholas. 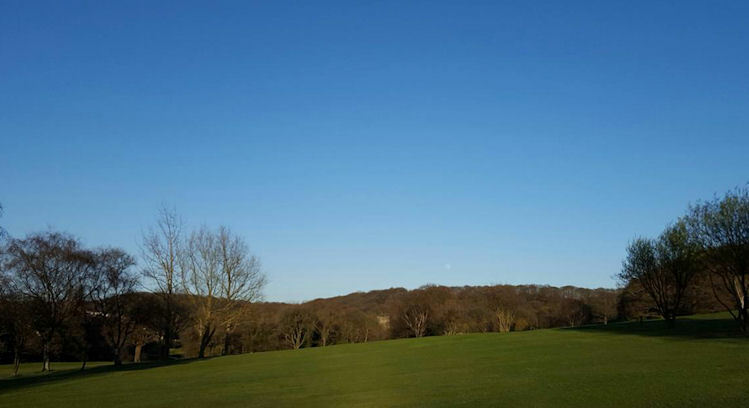 Situated on a shelf of land at height of 850 feet, there are magnificent views from almost every vantage point.